Vicky Thurlow: If you want ideal health, unlimited wealth, and happiness you have just struck gold. 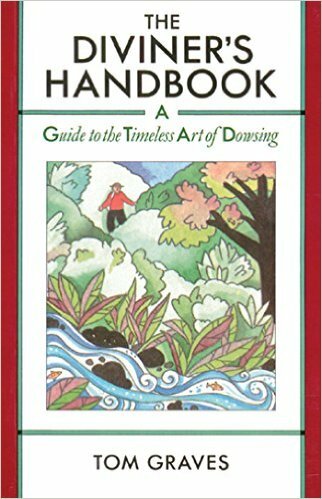 Dowsing is an ancient and powerful technique that allows you to tap into your subconscious and unconscious mind where unlimited knowledge and all answers exist. It has been used for thousands of years to find and locate objects, water, animals, and answers.If you need answers or healing in your life and have a hard time trusting or hearing your own intuition, dowsing may be exactly what you’re looking for. 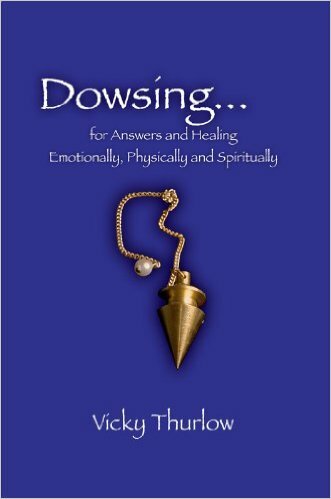 Dowsing for Answers and Healing is a simple and very effective guide for learning how to dowse and how to form appropriate questions in order to get the answers you need to enhance all areas of your life. 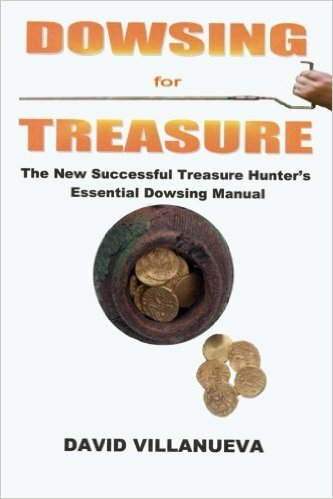 Dowsing is simple, it’s effective, and it works! With an open mind and a little practice you too can learn to dowse and begin changing and healing your life and the life of others.